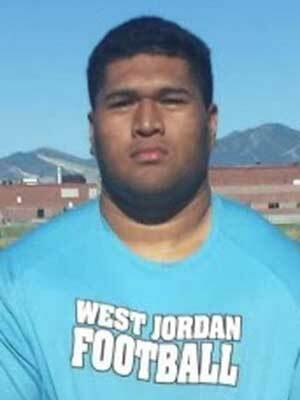 Atunaisa Mahe is a 6’1” 285 pound guard committed to play for the BYU football team (Class of 2016). Mahe preps at West Jordan High School, where he had 60 tackles, a fumble recovery, and one sack as a junior. He was named to the All-Region first team. As a senior he had 47 tackles and four sacks. He is a tough dude, ranked as the top heavyweight powerlifter in Utah in 2015 and is a member of the WJHS rugby team. 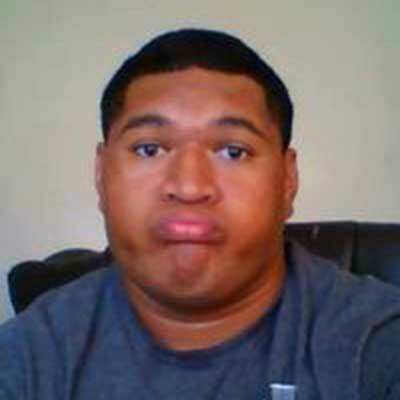 Mahe is rated 2-stars Scout but is not yet rated by Rivals or ESPN. Mahe committed to the Cougars on April 28, 2015. He plans to serve an LDS mission and return to play for the Cougars in 2018. Last Team: West Jordan HT/WT: 6’1”, 285 lbs. Profiles: MaxPreps, HUDL Bench/Squat: 305/525 lbs.